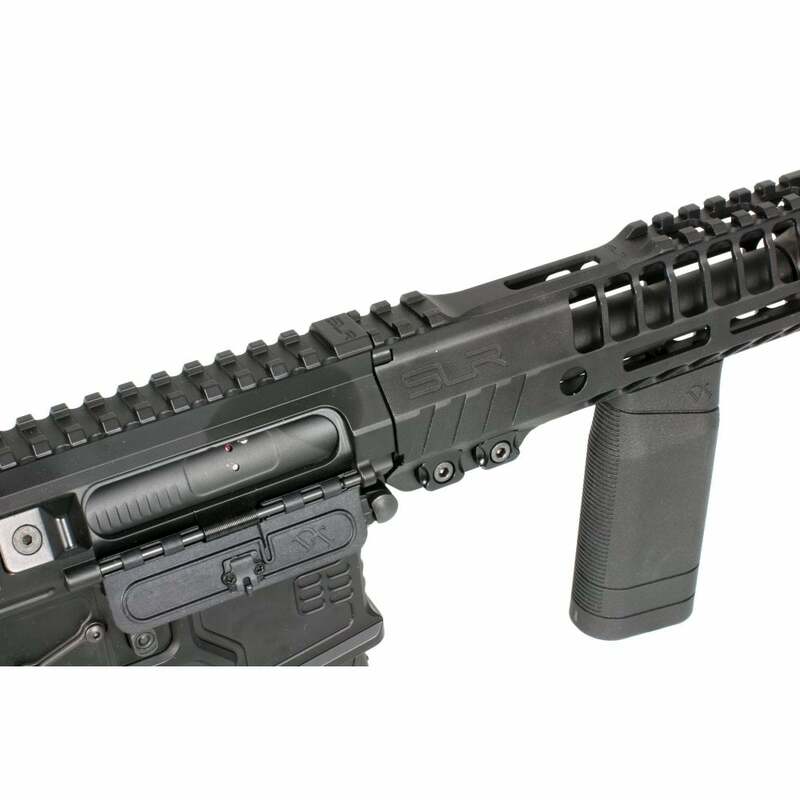 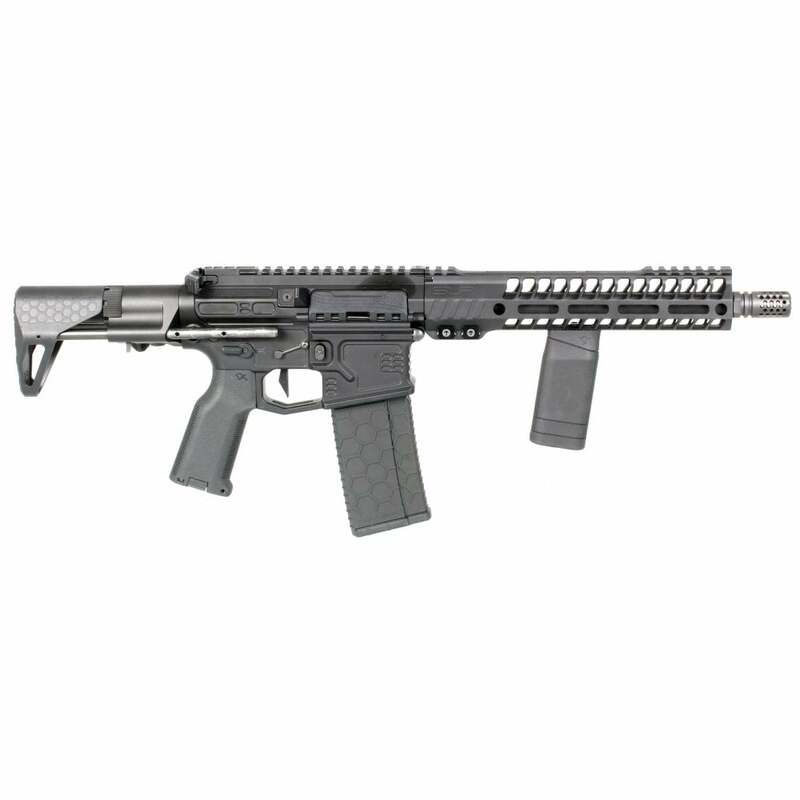 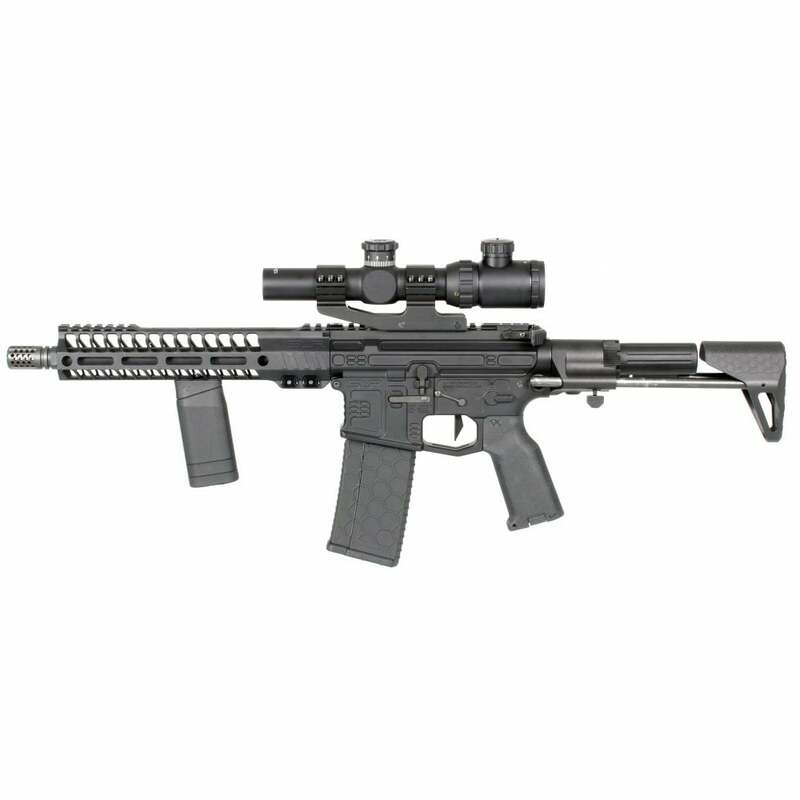 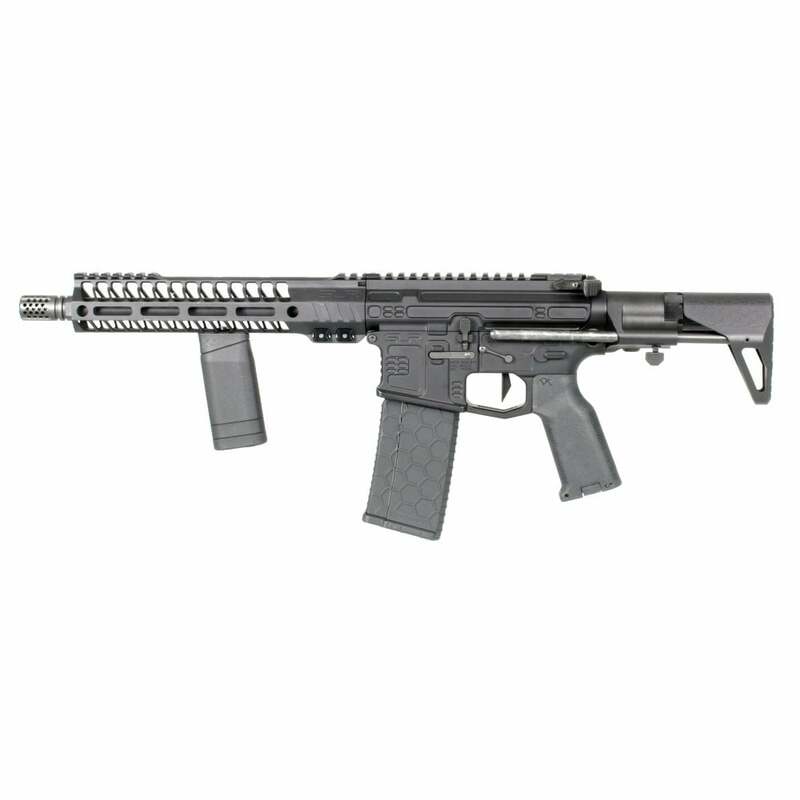 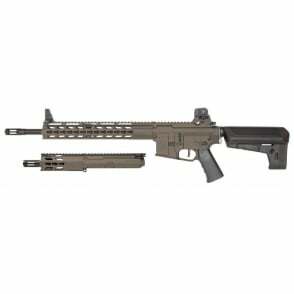 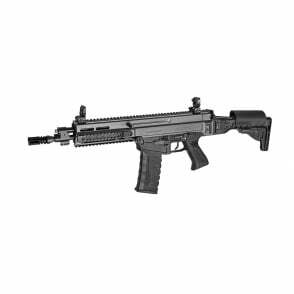 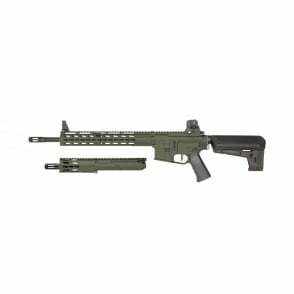 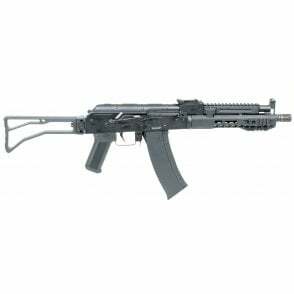 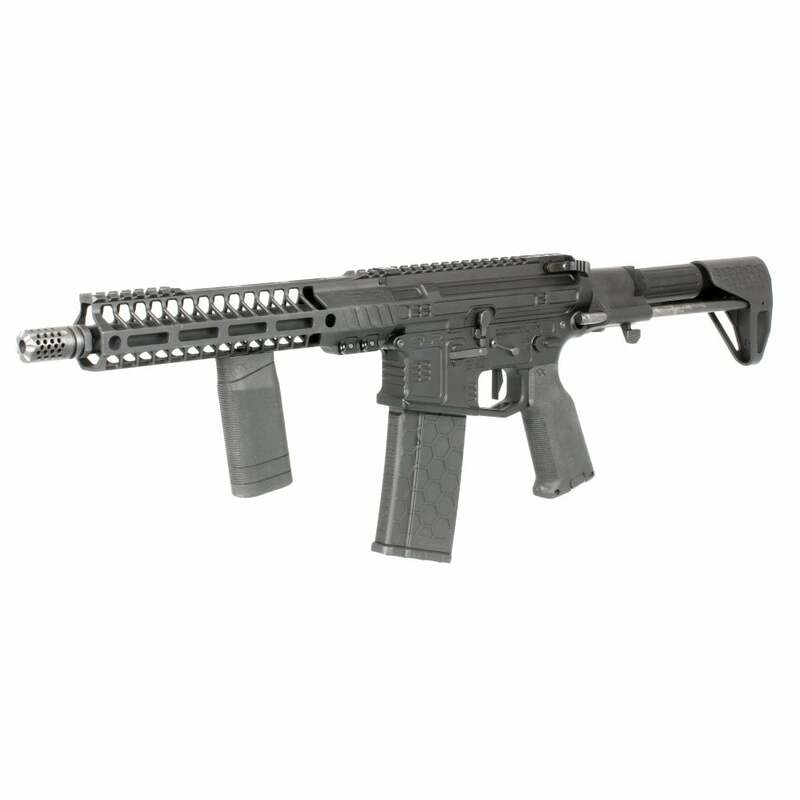 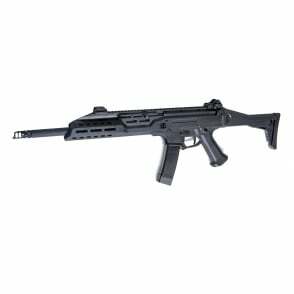 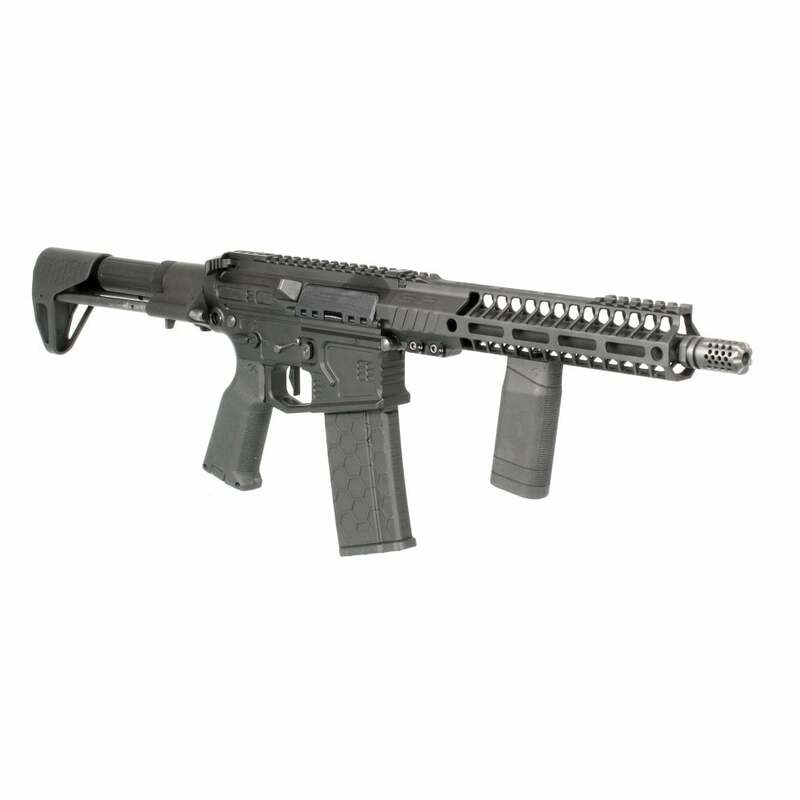 New in from Dytac is the Airsoftworks SLR licensed B15 Helix Ultralight M4 Rifles. 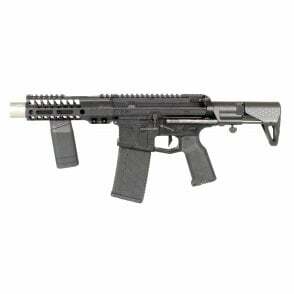 Available in 7" (PDW) and 10.5" (SBR) versions, these are a mighty example of what Dytac are capable of. 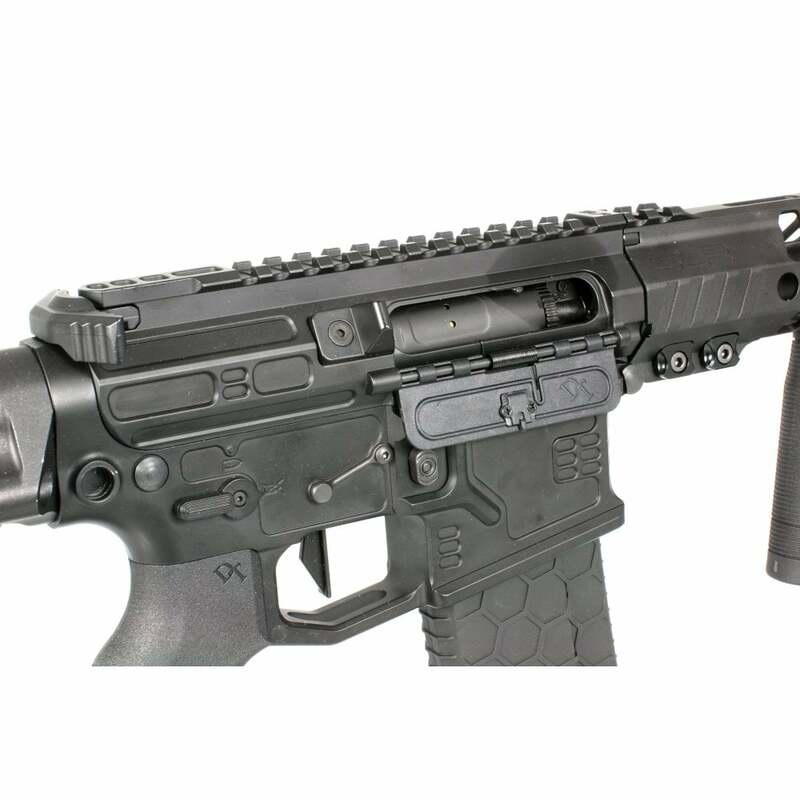 Each rifle has it's own individual serial number and is supplied with a Dytac Hexmag. 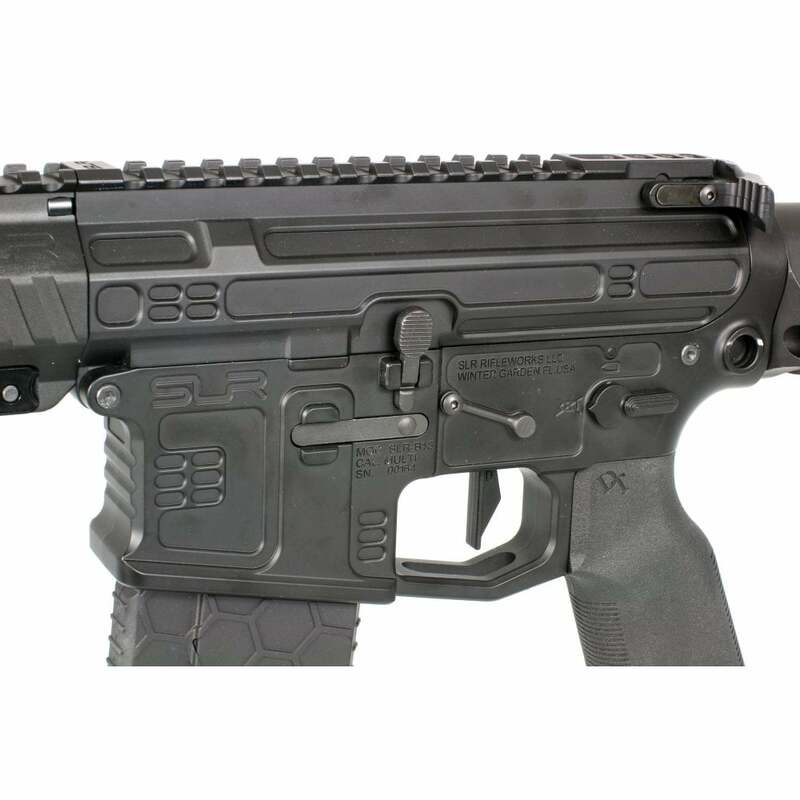 We recommend a Nuprol 8050 1100mAh7.4v battery for these, as battery fitment is quite specific.